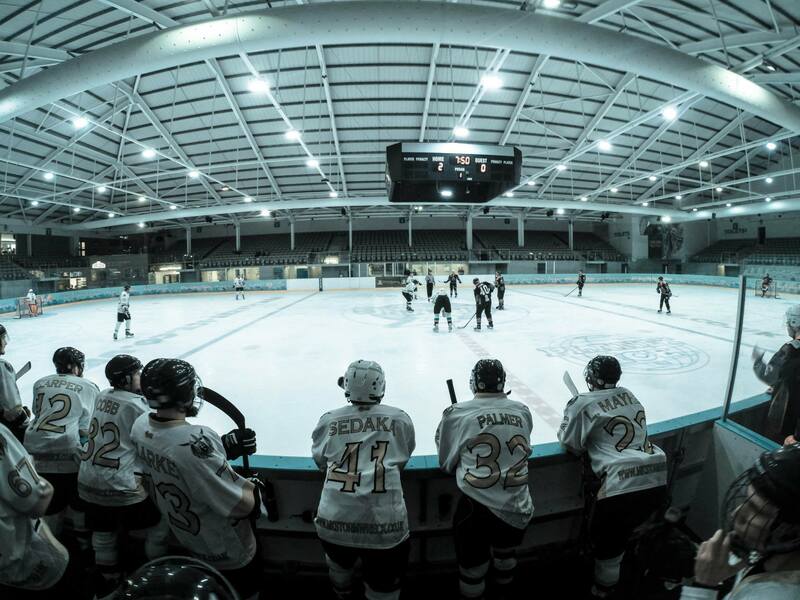 Why Choose Pro Tips Hockey? 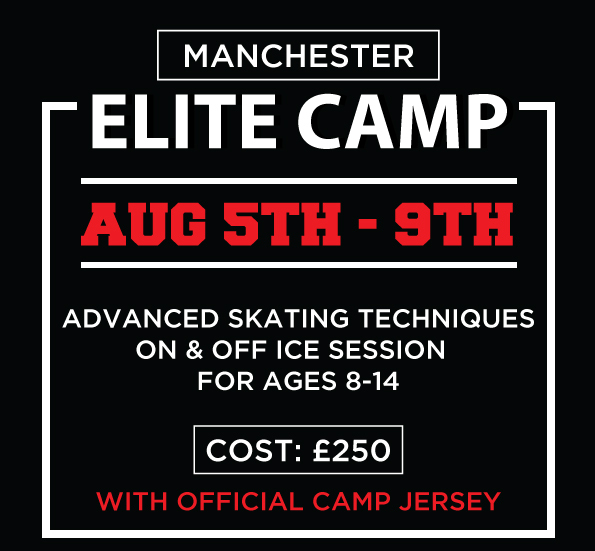 Pro TIps Ice Hockey Camps work with some the best talent, coaches and clubs in the country to give you the best experience we can. 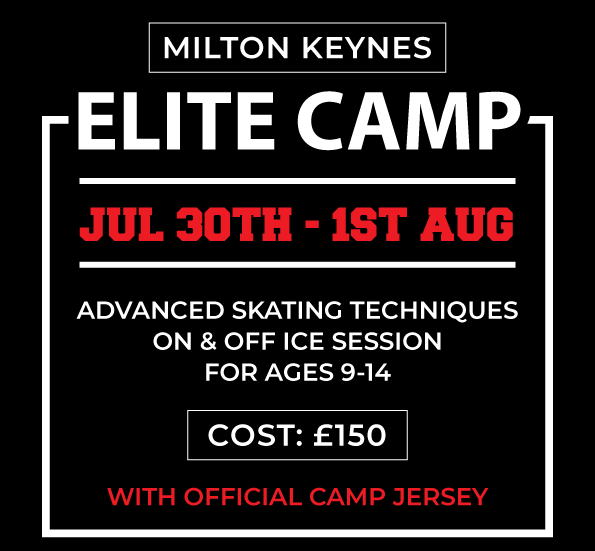 Pro Tips Hockey are able to offer a variety of different hockey camps throughout the year to cater for your skill level. 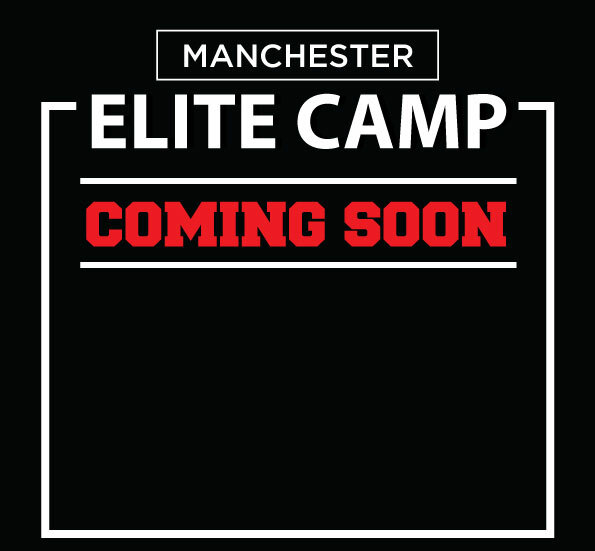 Our Hockey sessions and camps are available at a competitive price with options at 1- 3 or 5 day camps to choose from.